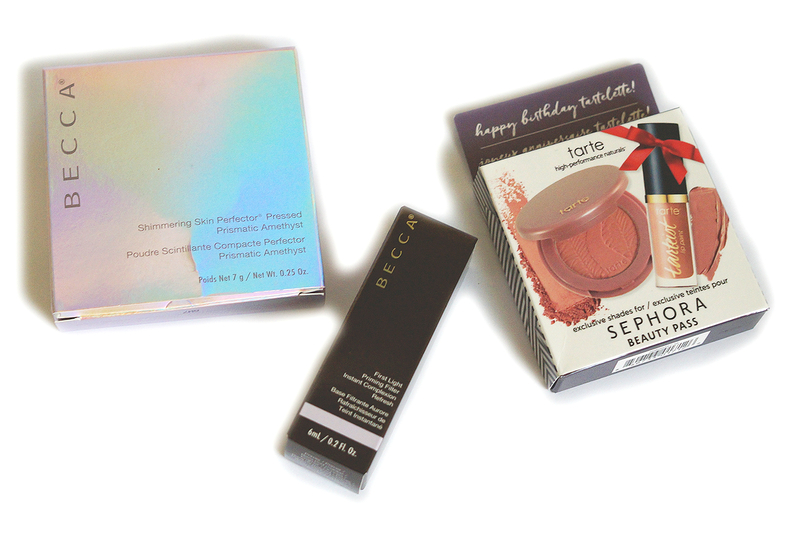 Sephora Ph Birthday Mini Haul: Leaders Insolution Mediu Vitamino Moisture Mask, BECCA First Light Priming Filter, Tarte Sephora Black Birthday Gif, BECCA Shimmering Skin Perfector Pressed Prismatic Amethyst. Hello guys. I'm back (hopefully) for good. Anyways, last April was my birthday month and with that comes a lot of discounts and freebies. As I am inclined to be, I cannot resist a good bargain so I purchased a few goodies despite me being on a "low-buy." 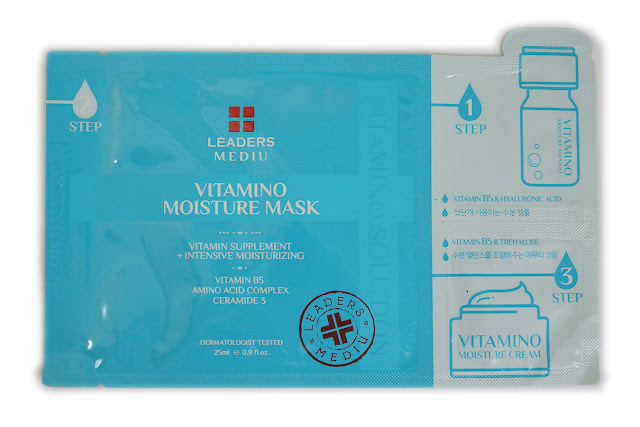 Infuse your skin with an immediate and long-lasting dose of moisture with Leader Insolution’s 3-step Mediu Vitamino moisturising sheet mask. Packed with vitamins and enriched with hyaluronic acid, it helps skin maintain it’s natural moisture balance. Each step—the ampoule, the sheet mask and the cream—is clearly marked on the packaging for a process that’s as easy as 1-2-3. 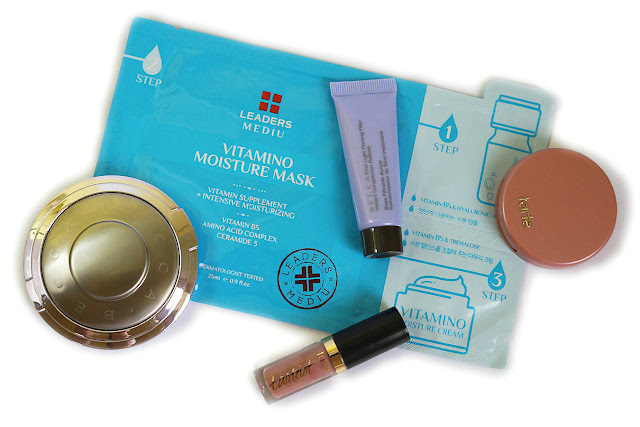 This mask comes as a free sample (happy dance). I love the masks (that I've tried so far) from this brand but I'm only willing to spend so much for them and Php 200 is too expensive for my taste so I'm glad I got this for free. I may repurchase if its really good (maybe). 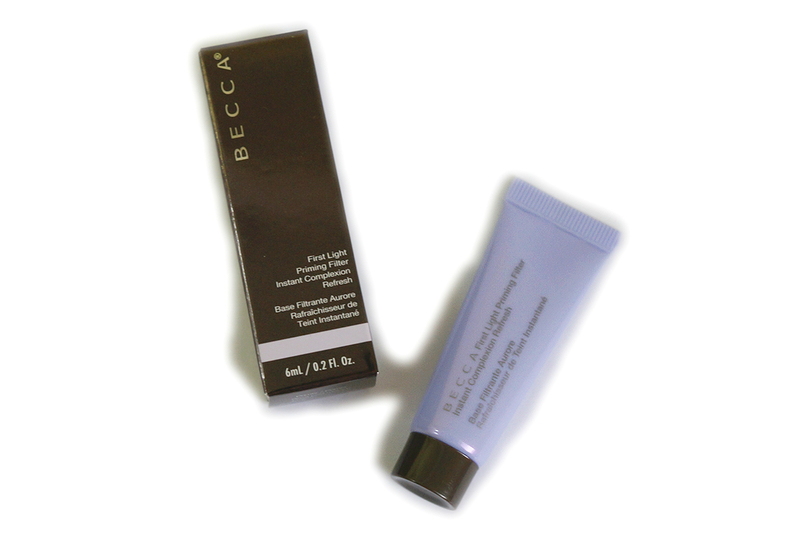 What it is: A skin-awakening primer that instantly reduces the signs of a bad complexion day to leave the skin fresh, awake, and hydrated. 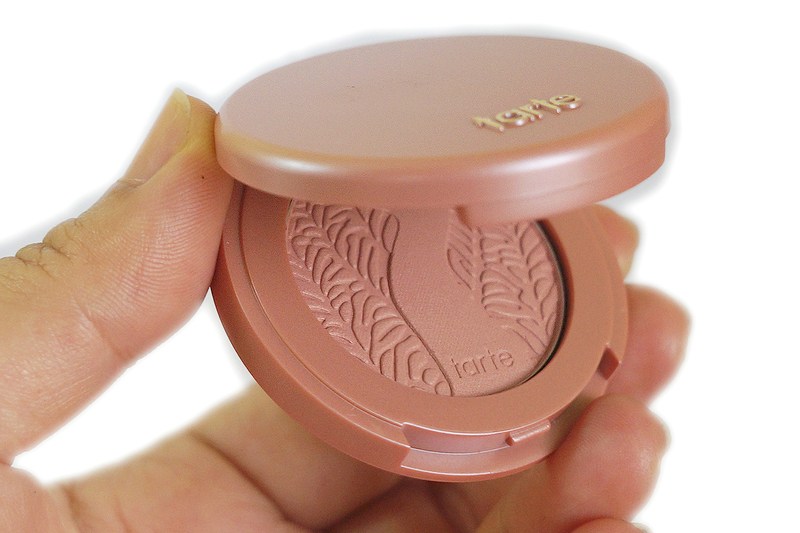 It’s perfect for flaunting a fresh canvas for all-day makeup wear. Cool Light Technology softly scatters translucent, cool violet light to brighten and even out imperfections. 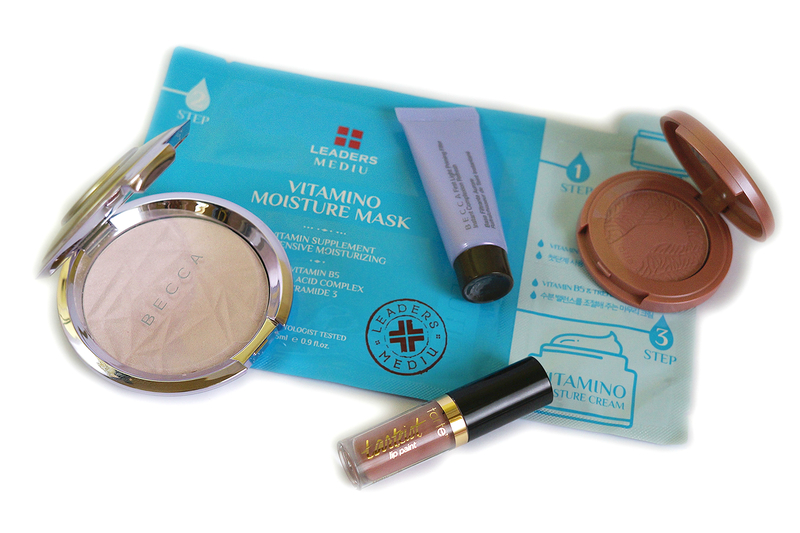 Another free item that came with purchase of BECCA's newest, limited edition Shimmering Skin Perfector. I haven't tried this yet since I am still finishing up a couple of primers at the moment. Judging from reviews, this seems to perform well so I've got great hopes. I haven't tried anything from the brand so for a makeup "enthusiast" like me getting this set is exciting. I get to try new makeup for free. :D The cute lip paint only contains 1ml of product, but for me who rarely finishes any lipstick, it's still a decent size. The blush is also small, but still have a good amount (1.5g). They would be great to bring while traveling for sure. Both shades can be classified as "neutral" with hints of rosey pink so I think they would suit most people. What it is: A creamy, highlighting powder with duo-chrome pigments that capture the light and transform with your every move. 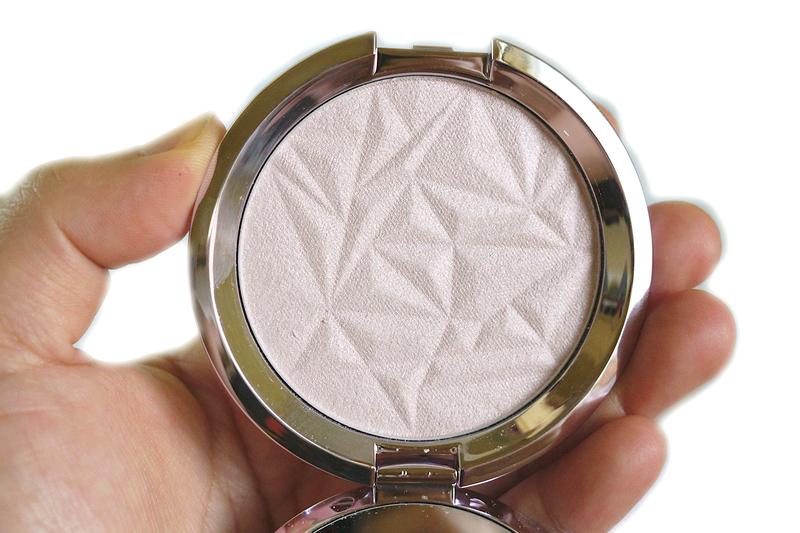 Get a prismatic glow in any light with this limited-edition Shimmering Skin Perfector® Pressed Highlighter. 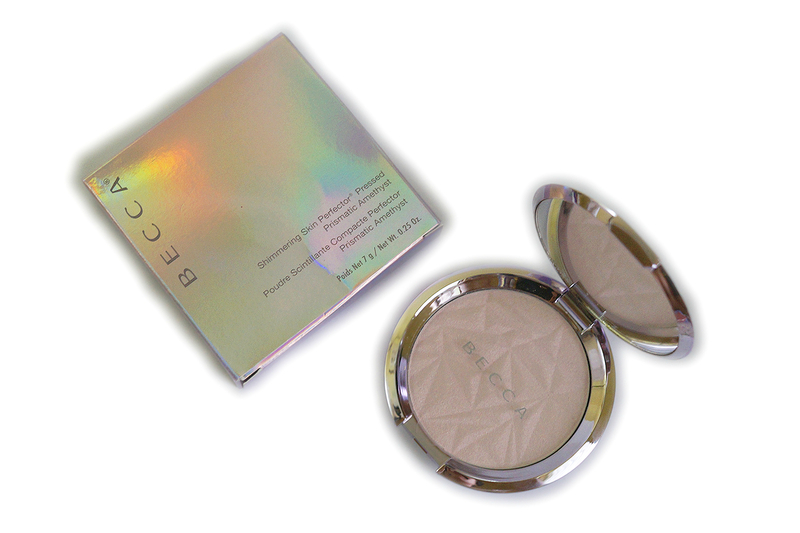 It’s enriched with colour-shifting pigments that reflect and refract light for a multi-faceted, holographic effect. Would I normally buy a highlighter this expensive? 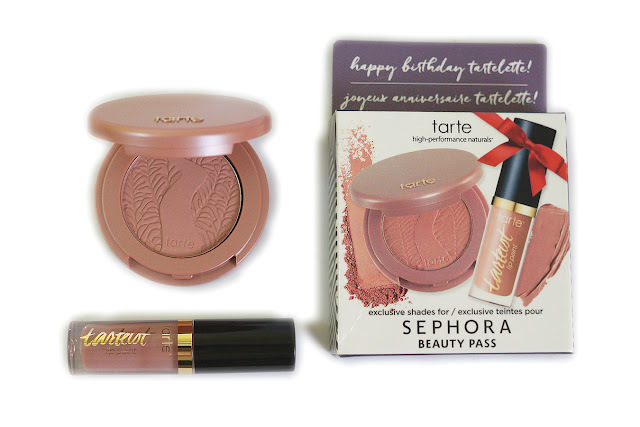 No, but this makeup buy is filed under "Birthday Treat" so I get a pass on this. 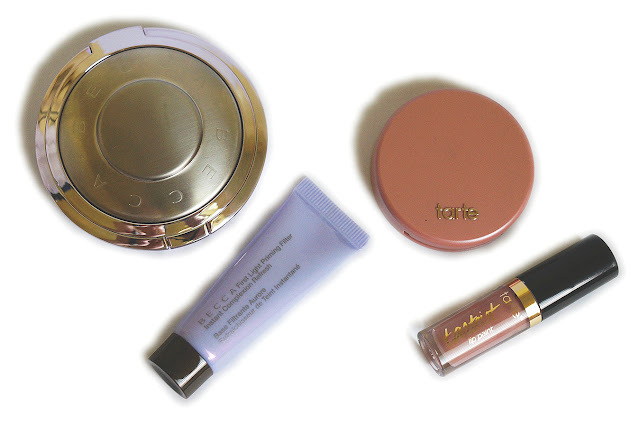 :P I haven't tried this brand's pressed skin perfectors yet so I'm really excited to get my hands on this. This is the only item in this haul that I've paid for (less Php 350 discount). Prismatic Amethyst is a limited edition shade which has mostly cool undertones. I have BECCA's Moonstone, Opal and Rose Gold in poured versions as well as Topaz in liquid form and all have warmer tones in them. I'm really interested on getting a different effect/look with this duo chrome, cooler highlighter. Also, I've read reviews that this highlighter looks subtler compared to the rest of the highlighter in the line, which is a good thing for me personally as I don't really like to wear an "in-your-face" glow. Will be reviewing this soon (well, as soon as I get the courage to make a dent on the beautiful, perfect-looking pan).